County Wexford lies on the east coast of Ireland, a rich landscape that is sheltered from the heavy winds of the Atlantic means that Wexford has a green and colourful landscape that is as inspiring as it is beautiful. 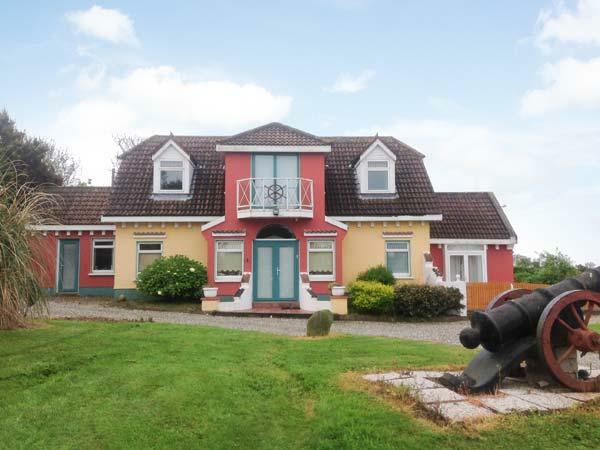 With a beautiful shoreline scattered with sheltered beaches that are ideal for family holidays, the beautiful Bannow Drive and the Hook Peninsula to explore, Wexford is a popular family holiday location and we have some large and luxury cottages here for you to view. From big holiday homes in Fethard on Sea to Rosslare Harbour, many of our large cottages have reviews provided by previous guests that have contributed their thoughts on large holiday homes in County Wexford where they have stayed. Reviews are unsolicited and are independent, giving you comfort in knowing that you are booking with confidence. 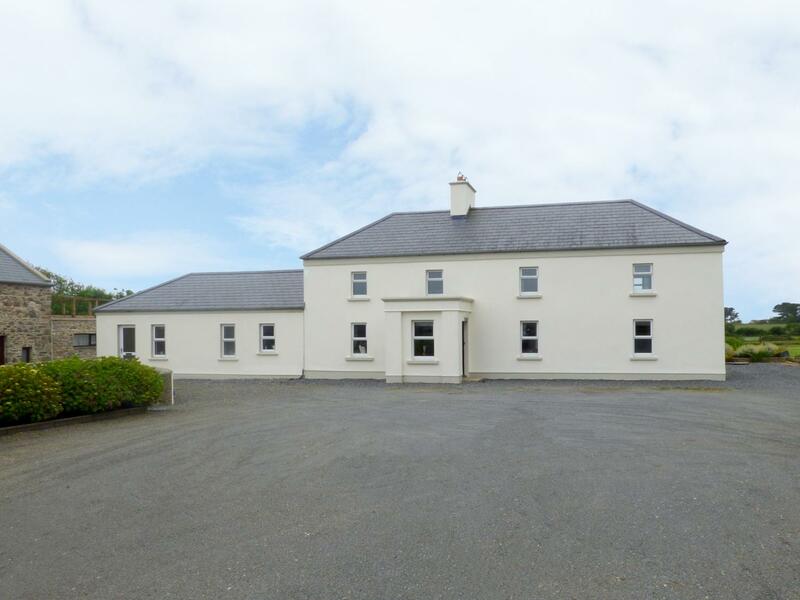 Tearmann is a large and luxury holiday home in Gorey, County Wexford, Tearmann has 6 bedrooms. 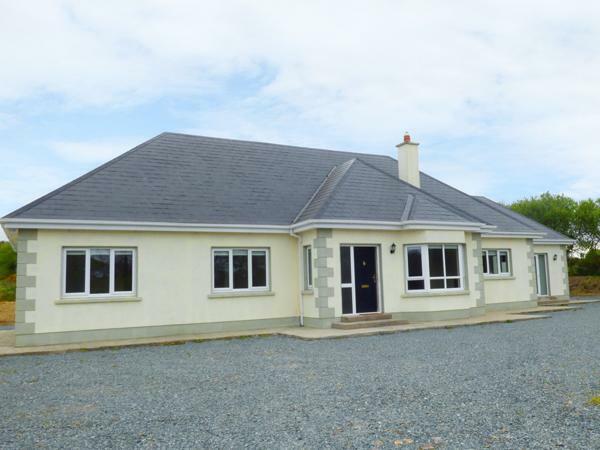 Having 5 bedrooms and sleeping 10 individuals, 2 Kiltra is a big and spacious self catering cottage in Wellingtonbridge, County Wexford in the picturesque location of County Wexford. 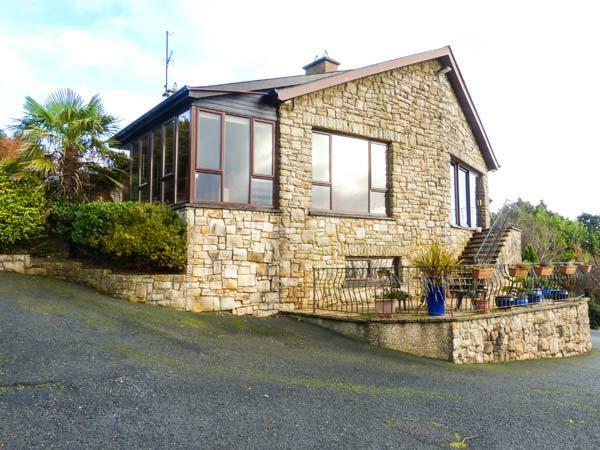 Millknock Farm in Wexford is a considerable and sweeping cottage, Millknock Farm in Tomhaggard sleeps up to 12 persons and does not take dogs.